What to do and where to eat in Chandler if you are staying in town over the holidays! Hopefully the packages are wrapped and you now have time to relax and enjoy the holidays. Or perhaps you’re anxious to get everyone out and about and enjoy local holiday traditions while in Chandler, Arizona. Scroll to the bottom for a list of Chandler restaurants that will be open on Christmas day. Recognized by Travel & Leisure as the best Christmas tree in Arizona - the Chandler Tumbleweed Tree is located in Downtown Chandler and available for viewing till January 7, 2018. 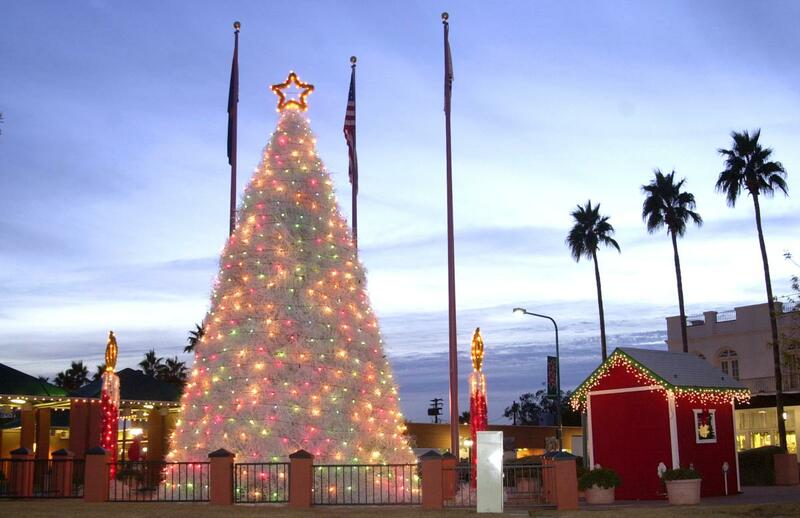 Be sure to grab a family photo of this iconic tree while visiting Downtown Chandler. The circus is in town! A wonderful family outing that highlights a traditional Italian, one-ring circus that will delight everyone. 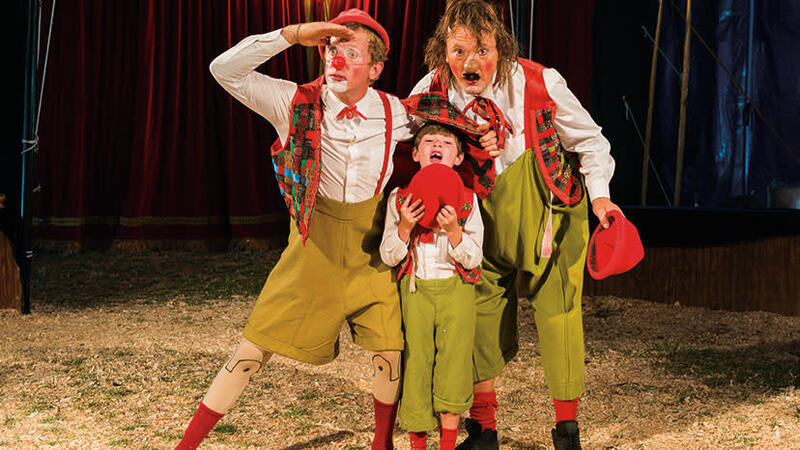 While the The Zoppé Family Circus is an annual tradition in Chandler, each year – it’s a new show featuring magnificent acrobatic feats, equestrian showmanship, plenty of clowning around, canine capers and a lot of audience participation. 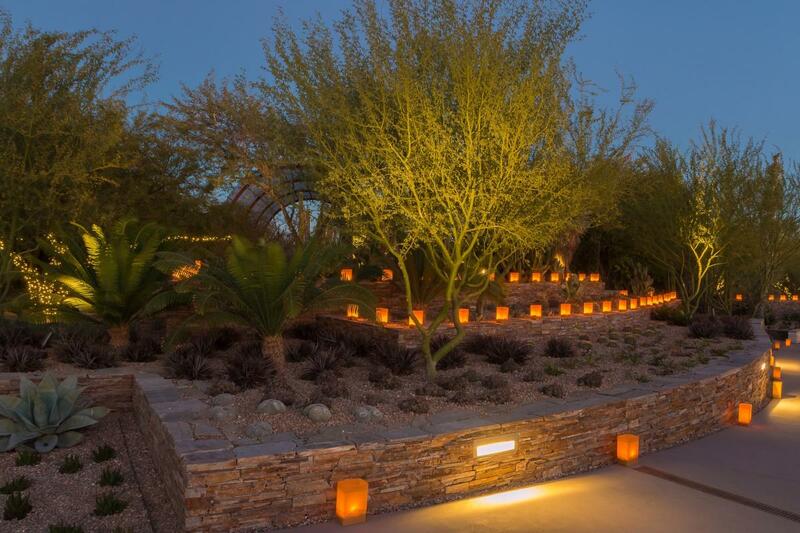 Enjoy an evening stroll at the magnificent Desert Botanical Garden adorned with 8,000 hand-lit luminaria bags, thousands of twinkling white lights, and live music for a uniquely Southwest tradition. 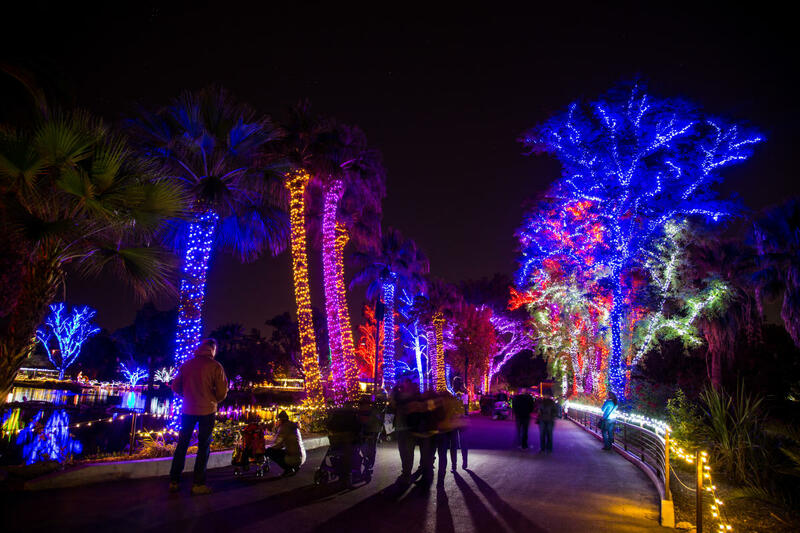 Celebrating more than 25 years of holiday lights, music, animals and festive fun – ZooLights at the Phoenix Zoo is a magical evening event featuring millions of holiday lights aglow on more than 700 incredible light displays. Where to eat on Christmas Day! This stylish dine-in theater features cocktails, cuisine and Hollywood’s newest flicks for a relaxing outing. The theater is open all day on Christmas day. It&apos;s &apos;Christmukkah" at Chompie&apos;s featuring a set menu including soup or salad, two sides, rolls and dessert for dine-in guests ($22.99, $10.49 for ages 10 and younger). Diners may select their choice of entree from turkey breast with stuffing, beef brisket, stuffed cabbage rolls or salmon. Reservations are not required. Fans of craft ale can celebrate when the Brewpub opens at 4 p.m. and will serve the full menu till 10 p.m. offering great selections of some of Arizona’s best craft beer and craft food. Is eating Chinese food over the holidays a favorite tradition? If so, you can find a number of Chandler restaurants that will be open including the chic and comfortable Singing Pandas Asian Restaurant & Bar, located west of Downtown Chandler. On Christmas day, the family-owned restaurant will feature a slightly paired down menu featuring their house specialties and customer favorites. Dining out on Christmas day? Enjoy a grand Italian feast at this popular chain of Italian restaurants. Famous for their family-style meals, the restaurant opens at 11 a.m. on Christmas Day and will feature wonderful Italian dishes for a festive meal. Reservations are recommended. For New Year&apos;s Eve, consider an evening at The Brickyard Downtown where diners will enjoy a four-course Prix Fixe dinner that includes a welcome cocktail and complimentary champagne. Each dish is expertly paired with a craft cocktail. Contact the restaurant for reservations.